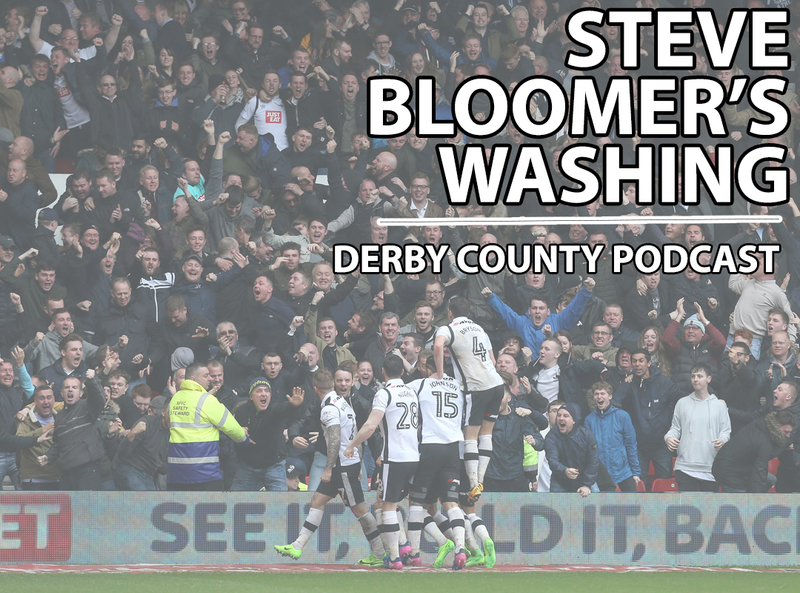 Derby County podcast featuring reaction, opinion and interviews from three lifelong Rams. The Millers are mullered! Chris, Richard and Tom revel in Derby’s six-goal pasting of Rotherham United – was it our best attacking display of the season? There’s also analysis of the Fans’ Forum, and a chat with Stuart Forsyth about his new book, ‘Derby County; The turbulent 80s week by week’. BONUS EASTER POD TOMORROW! COMMENT with your current feelings on #dcfc in five words... and we'll read the best ones out! Massive game today - but hope The Eust gets a good reception in the away dugout. King of the tactical yellow card... someone we've missed this season! One point today, needed to be three. Alarmingly wobbly at set pieces again. Can we really pull off three wins from four...? Fantastic shot of big Fik Tomori during his MotM display for England U21s. Derby's most improved player this season?